NEARLY half the homes in at least one Noosa street are being listed online for short-term accommodation, Mayor Tony Wellington says. He said 42 per cent of homes on one street were being completely let out and 32 per cent on another street were the same. His council's research into properties being listed on Airbnb and Stayz has not been welcomed by all residents, especially those letting properties who are not keen on contributing to the region's tourism levy. Cr Wellington said his council had sought to identify property owners benefiting from leasing after Airbnb refused to share details. How do you feel about Airbnb accommodation on the Coast? This poll ended on 01 March 2018. "We've done that only in a trial manner at the moment," Cr Wellington said. He said those detected could possibly expect extra charges on their rates bill in the new financial year. A Noosaville Airbnb operator, who did not want to give her name for fear of detection by the council, thought it unfair that the council was determining levies based on property value. She said based on that, someone who let out a room infrequently in her suburb could be asked for a much larger contribution than someone doing it regularly in Pomona. "The council doesn't know what it is doing," the woman said. "It hasn't worked it through." She also didn't believe she should contribute to the tourism levy. "In Noosa itself, we are being made to feel we are doing something covert," the woman said. But Cr Wellington said the push was about achieving equity, especially for hotel operators who already contributed to the levy. He said it was also about understanding how people were using their properties. Cr Wellington said the council was investigating making allowances in the levy for owners still living in their homes, compared with those letting out complete properties. "What we want is legislation that will make the sector more transparent," Cr Wellington said. He said that could be through a register of properties using the services or a requirement of services to provide lessors' street addresses. 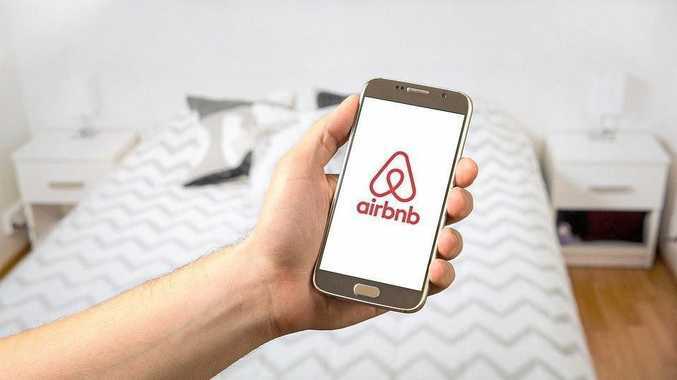 Meanwhile, a Sunshine Coast Council spokeswoman said the council had engaged with Airbnb last year on notifications and compliance for all of their local listings. The spokeswoman said that included payment of the tourism and major events levy. "This project is ongoing," the spokeswoman said. She said the council was also participating in research through the University of Sydney, for the Australian Coastal Councils Association, on short-term rental platforms. "Council recognises the role the State Government plays in ensuring a level playing field for all short-term accommodation requirements across all local government areas," she said. 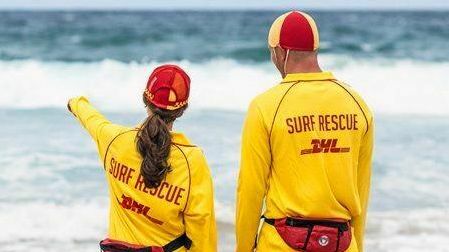 "The issue is not restricted to the Sunshine Coast alone." The spokeswoman said the tourism and major events levy was paid by properties considered to meet the transitory accommodation criteria. "Transitory accommodation is defined as properties which are offered for short-term residential rental, of a nature generally associated with holiday rental letting," she said. "This is typically for a period or periods of less than 28 consecutive days at any one time."